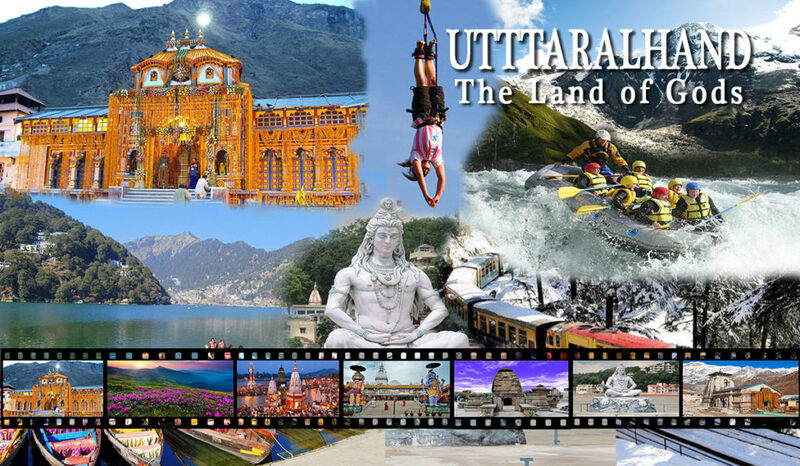 “For Reliance, Uttarakhand is an attractive investment opportunity,” Ambani said. “The state government’s pro-business policies combine with Jio’s investment will surely open up new avenues for growth of Hi-tech industries in the state. For all of us at Reliance, Uttarakhand is an attractive investment opportunity” said Ambani, the head of the oil to telecom conglomerate at the Uttarakhand Investors Summit on Sunday. “Our digital connectivity platform has served as the foundation on which we are building our new commerce platform, our media and entertainment platform, education platform, healthcare platform and agriculture platform. Going forward, we shall build more such platforms,” he said. “We are committed to becoming a leader in the emerging circular economy and to become one of the largest recyclers of plastics in India. All these initiatives will enhance our capabilities and competencies, making us future-ready, as we transition from a cyclical business to annuity business,” Ambani said. After disrupting the mobile call and data market in less than 22 months, Ambani said the company is now set to cause ripples in the fixed-line broadband market. The RIL Chairman said he aims to put India among the five largest consumers of fixed-line broadband services. RIL is looking to increasingly become a part of everyday life. The company also announced that it will launch Jio Smart Home Accessories like sensors to detect and regulate water leak, temperature, lighting and electrical appliances. “This will help create additional employment and earning opportunities for the people of Uttarakhand. We plan to connect most of the 2185 government schools and 200 plus government colleges in the state within next 2 years. Reliance has over 100 retail stores and we plan to continue grow these stores at a healthy rate,” said Ambani on Sunday. “We shall create this by integrating and synergising the power of Reliance Retail’s physical marketplace with the fabulous strengths of Jio’s digital infrastructure and services,” Ambani said.